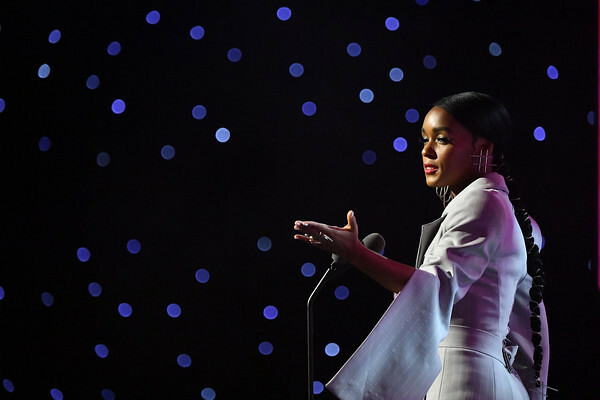 ARIANA GRANDE, JANELLE MONAE, KACEY MUSGRAVES AND CYNDI LAUPER HONORED AT BILLBOARD WOMEN IN MUSIC 2018 IN NYC! ARIANA GRANDE TALKS PAST LOVE IN ‘THANK U, NEXT’ MUSIC VIDEO! MILEY CYRUS IS ON THE RUN IN ‘NOTHING BREAKS LIKE A HEART’ MUSIC VIDEO! MUSIC REVIEW: NICKI MINAJ REMINDS US WHY SHE WEARS THE CROWN WITH ‘QUEEN’! DRAKE DROPS NEW MUSIC VIDEO FOR “IN MY FEELINGS”!